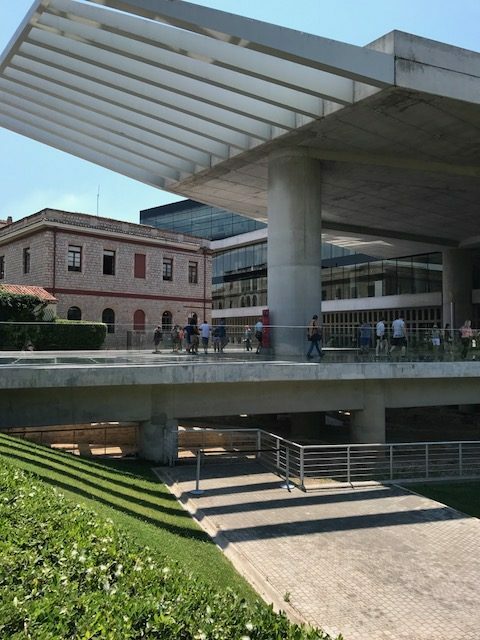 On Tuesday 20 June 2017, the Acropolis Museum at Athens Greece has its opening anniversary. Eight years of operation are completed during which the Museum received over eleven million local and international visitors that passed through its doors and enjoyed its exhibits. The Museum publicly expresses its thanks to all of them. At 9pm, the Orchestra of the Center of Arts & Culture of Dion will perform favorite Greek songs in the Museum’s entrance courtyard.The performance will be led by the conductor Nikos Patris. Soloists will be Vassilis Lekkas, Alexandra Gravas, Babis Velissarios and Filio Servou.